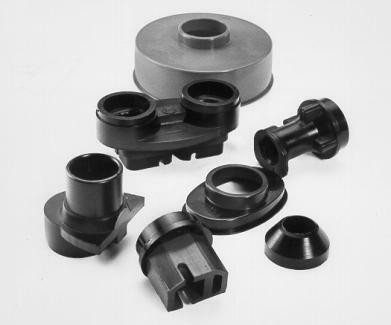 Redline stocks a complete range of special adapters for every carburetor application. 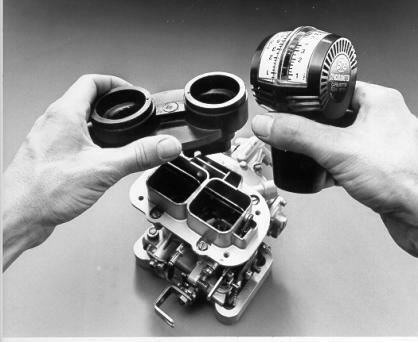 All special adapters are designed to fit tightly into the carburetor intakes. This allows for both hands free for tuning and simple adjustments with engine running.